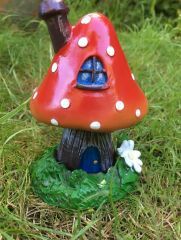 We welcome a new baby! 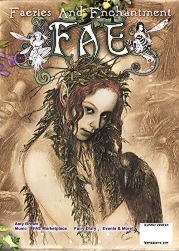 as FAE’s Assistant Editor, and founder of FAE Nation, Bryony Whistlecraft gives birth to her new little pixie! 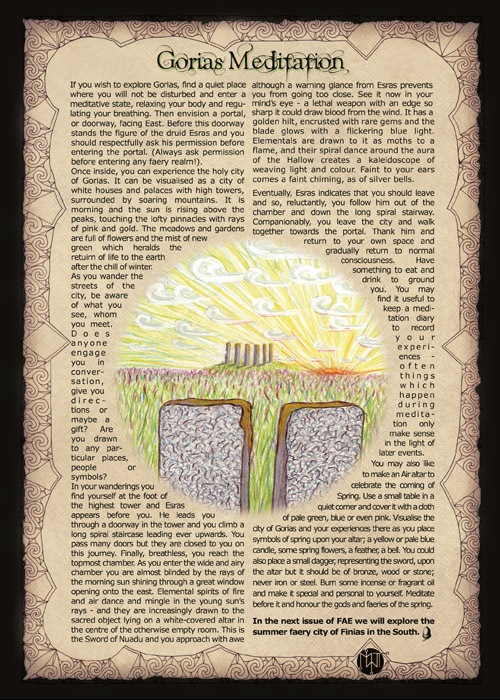 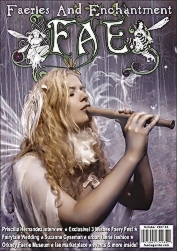 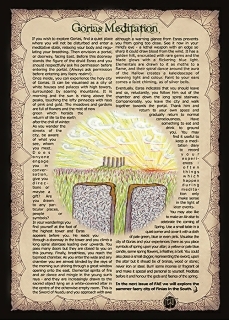 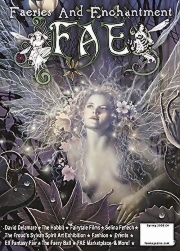 We venture into the fae world of singer Kim Thompsett, and an insightful article on the four faery cities by Estella Lucas and illustrated by Michael Tingle. 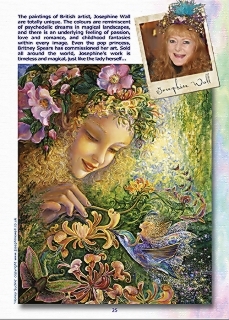 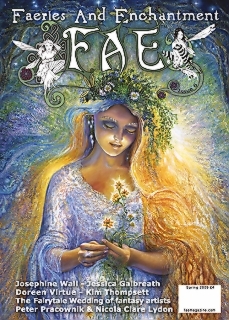 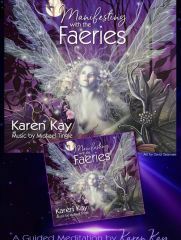 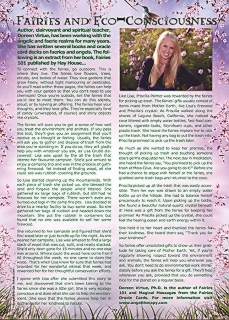 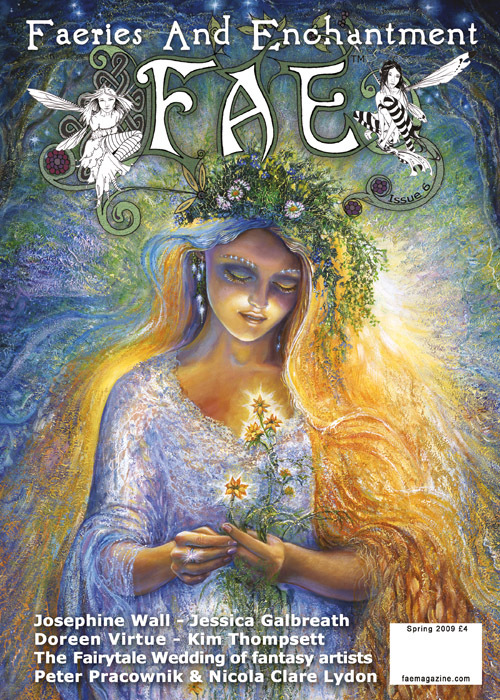 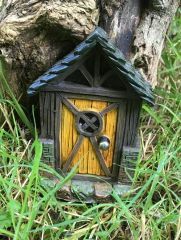 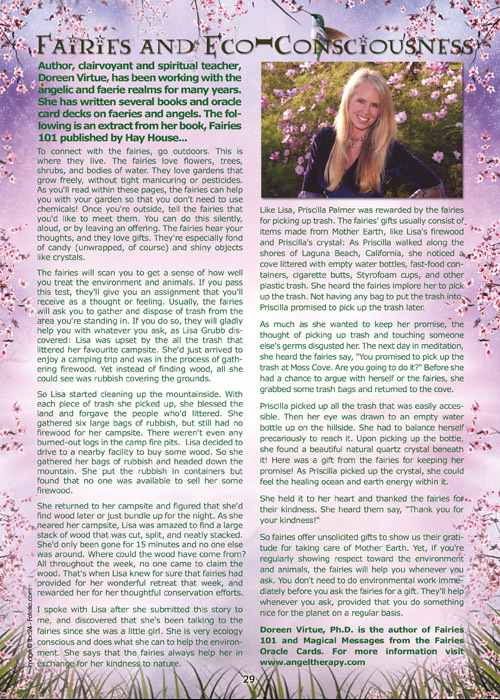 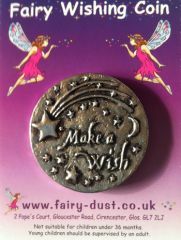 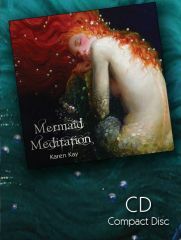 Doreen Virtue talks about Faeries and Eco-consciousness with an extract from her book “Fairies 101”. 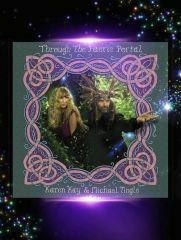 We celebrate the fairytale handfasting of fantasy artists, Peter Pracownik and Nicola Lydon in magical Tintagel, legendary home of King Arthur. 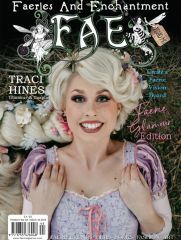 There’s a reader offer for Linda Ravenscroft’s new book “Enchanted”, and the chance to win one of five copies of Disney’s Tinkerbell DVD as well as a movie review with fae baebe, Maxine Fone. 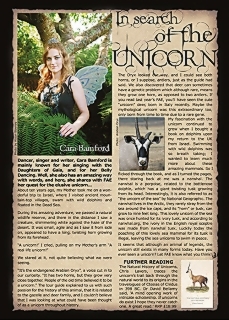 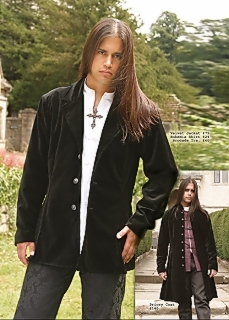 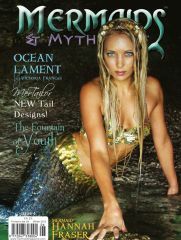 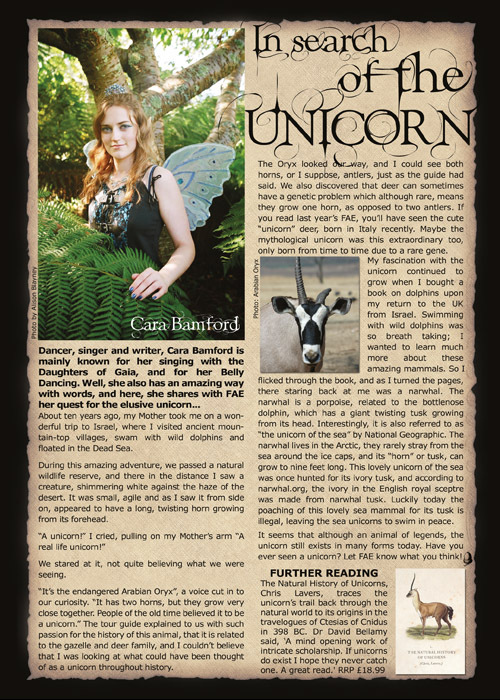 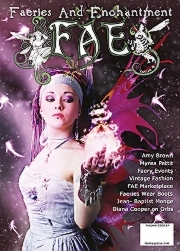 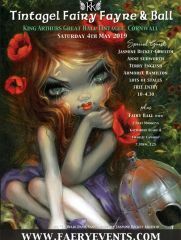 Cara Bamford goes in search of the Unicorn, and faery fashion is provied by Ajna Designs and the Dark Angel.